RWPsychology, Professional and Caring Psychologists In Milperra. Psychological services with flexible hours to suit your whole family. We see children, adolescents, adults, and couples. 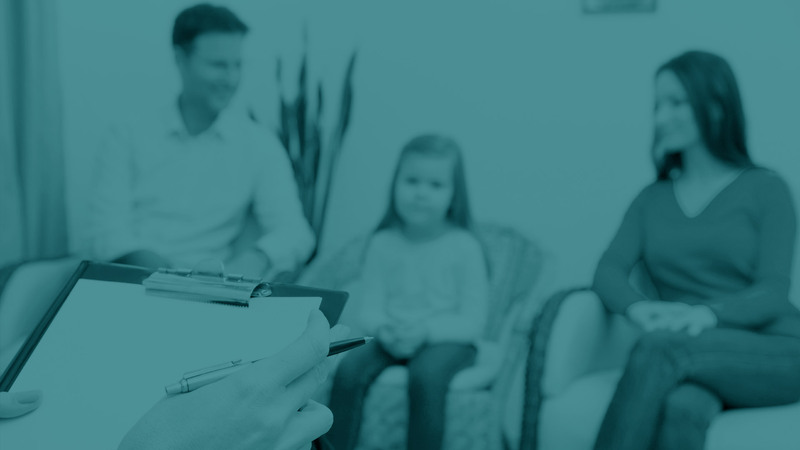 RWPsychology welcomes any individual or family who may be seeking treatment or is unsure about treatment options to contact the practice to discuss your current needs and situation. 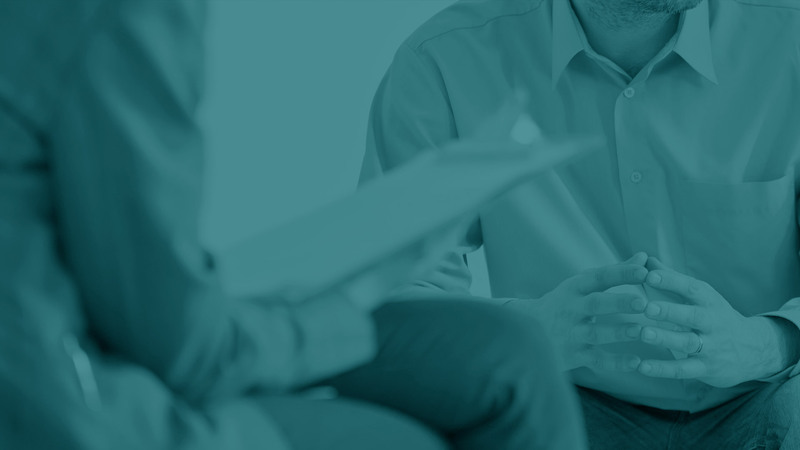 We will do our best to give guidance and support regarding service provisions and to assist you to attain smooth access to psychological services. “I see a Psychology practice in the South West of Sydney, where people are met in their time of need. A place where families know they can seek assistance, and receive a service of excellence. I see a practice that is client centred, that links with its community and works collaboratively with other services. Call us on 02 8294 8484 or submit an online enquiry and we will be in touch.